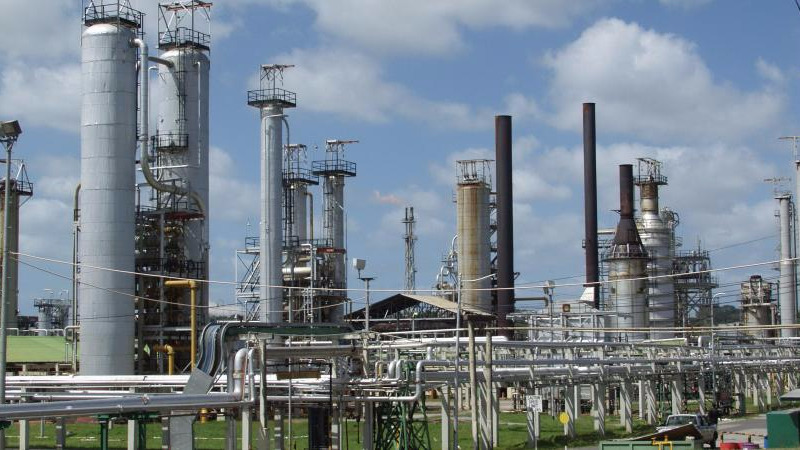 CEO of A&V Oil & Gas Ltd in Penal, Hanif Nazim Baksh, appeared on Monday before a San Fernando Magistrate, charged with obstruction of justice. Baksh, 63, appeared before Magistrate Cherril-Anne Antoine in the First Court, represented by Attorney Ramesh Lawrence Maharaj SC. ASP Joseph Chandool was the complainant (charging officer) in the matter. 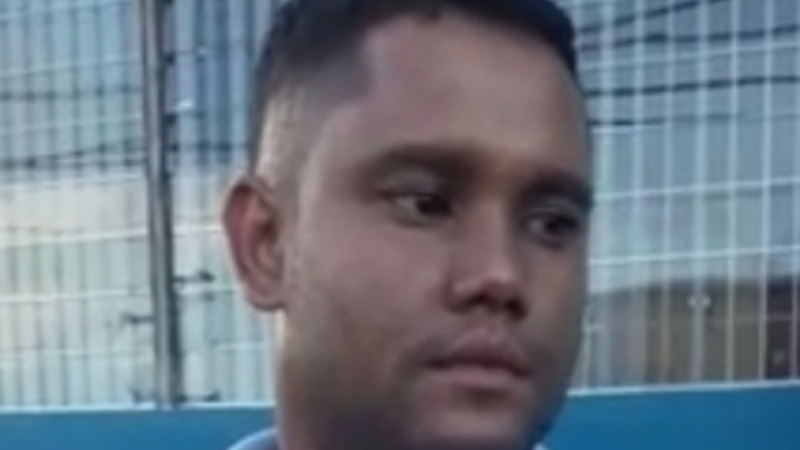 It is alleged that on November 9, at Penal, Baksh used threats to influence Khusial Motiram to give false evidence and withhold true evidence relating to two charges of attacking a media photographer. The charge was laid indictably and as a result, Baksh was not called upon to enter a plea. The Magistrate then ordered that Baksh’s station bail, which he was granted on Saturday night at $150,000 be regularised. 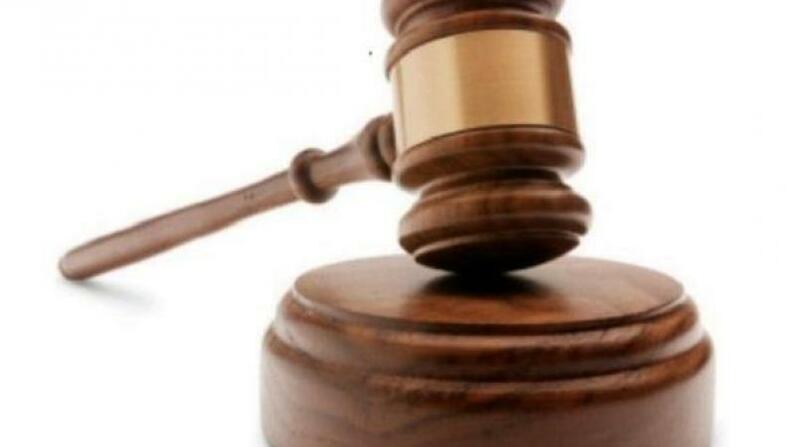 The matter was then transferred to the Siparia Magistrates’ Court, as the allegations allegedly took place in that jurisdiction and was adjourned. It is expected to resume Tuesday. The 63-year-old CEO is already before the courts on allegations of assault occasioning actual bodily harm. On November 10, Baksh appeared before a Siparia magistrate charged with assaulting Guardian photographer Kristian De Silva. 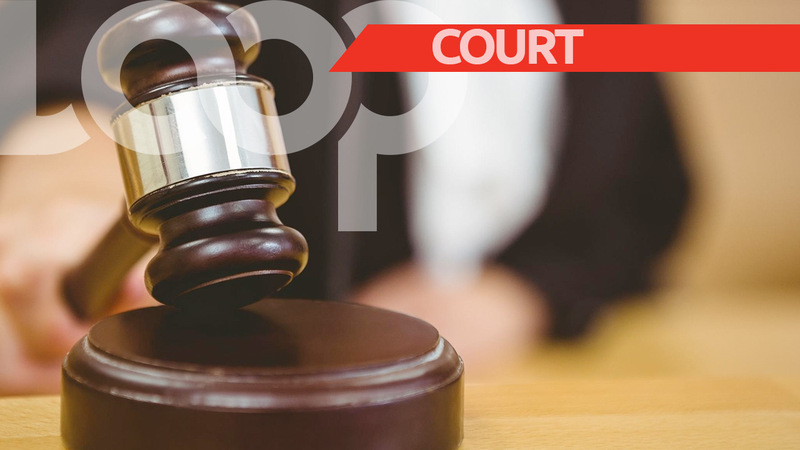 He was also charged with maliciously damaging De Silva’s Canon DSLR camera valued at US$1,600, as well as maliciously damaging De Silva’s eyeglasses valued $2,400. These two charges stem from an incident which occurred on September 15, 2017, at Nazim Avenue, San Francique in Penal. De Silva was covering a story about the company, given allegations made against the organisation, and was allegedly confronted by Baksh and his son-in-law Cpl Billy Ramsundar. Ramsundar was jointly charged with Baksh in this incident and both men were granted bail at $80,000 to cover all charges. Supt Ruthven Hodge of the Police Complaints Division was the complainant in that matter.